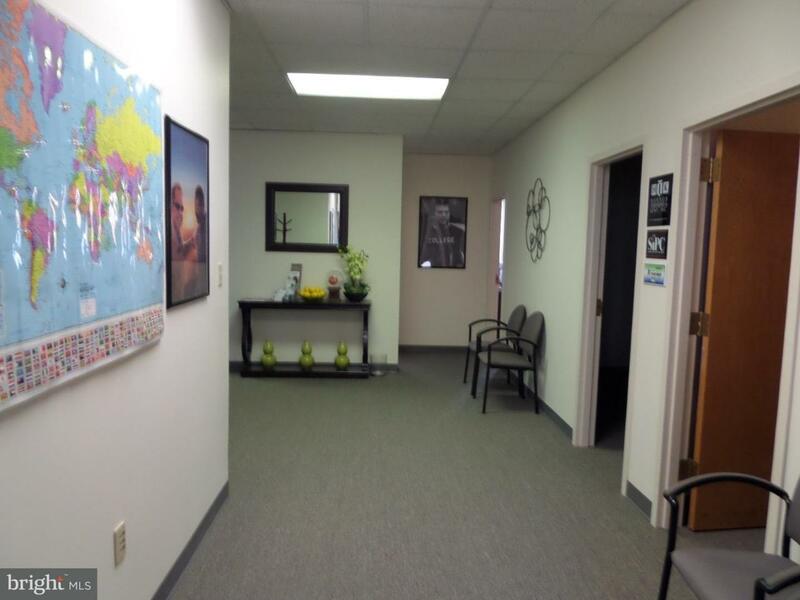 NOW AVAILABLE: 738 sf front office--perfect for a tax office during tax season. Short term lease available!! !The building is a very nice, clean 2-story office building. The second floor is accessible by stairs--no elevator.The 1st floor has 3,654 sf of mostly open space with some private offices.The 2nd floor has 2,589 sf. The space can be divided into Suite A = 880 sf and Suite B = 1,708 sf. In Suite A there is a main room with a one large office and one small office. A nicely appointed kitchenette and ensuite rest room are included. In Suite B there are 6 private offices and a large conference room. Also included is a spacious lobby, bathroom and copier room. This is a second floor, walk up suite.